The following dates list current availability on the Unforgettable Fleet. 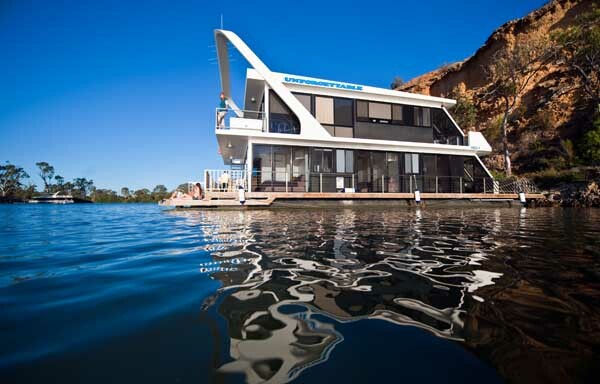 Dates listed are for house boat travel up to 1st November 2019 Please contact us for dates outside this time. This page is constantly updated daily so please bookmark this page to ensure up-to-date availability! Please contact Lee-Anne, Charlotte, Mark or Barry on 1300 761 721 or via email. 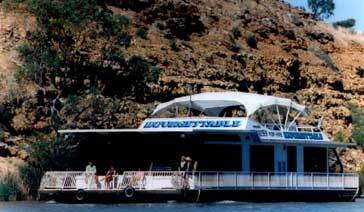 There are many other activities you can include during your houseboat hire. 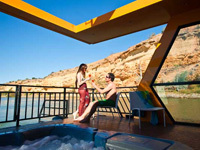 A few suggestions are listed here, depending on the length of your Murray River stay. Unforgettable 11 - "The Vision"